Gateway Kids Worship is an expression of Gateway Worship. Our teams lead worship every weekend across multiple campuses in the Dallas/Fort Worth, Texas area for thousands of kids. The vision of Gateway Worship is to experience the presence of God in the greatest way possible. We believe that God wants to reach all of our hearts in worship, especially our kids! 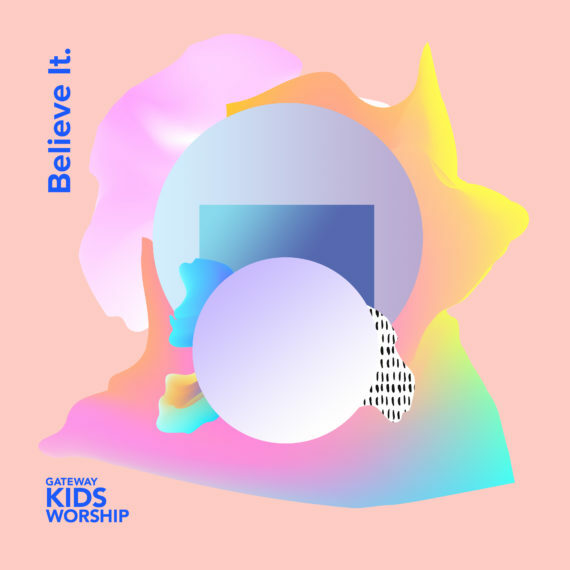 With this project, we created engaging, dynamic worship that is fun for kids, but also plants this truth in their spirits: God is good and nothing is impossible with Him. We hope this album inspires our kids, and their families, to have fun and worship God! Please select a track for more information.